Copyright 2011 EQQuickbooks.com: QuickBooks Houston. All Rights Reserved. Excellence and Quality in QuickBooks Training !!!!! 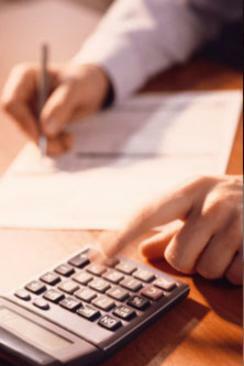 Let us help you set up your system so that you can produce your income tax return at year end. Is keeping track of credit card transactions a problem? We will show a systematic way to track and reconcile these accounts. We will teach you how to automate your finance system so you can free up your time to run your business. We offer Bookeeper Services in the Houston area, whether it be long term, Fill in or short term help. 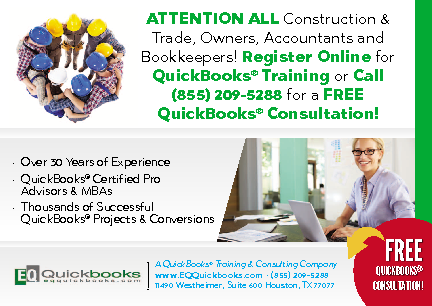 We offer the only live, hands-on QuickBooks training in Houston, Texas! We are passionate about your success. See what our former students are saying about us. 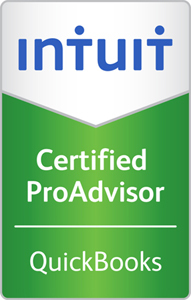 You can master Quick Books in one day by being taught by a QuickBooks Certified Pro Advisor. We offer a state-of-the-art QuickBooks training center with multiple training dates and times to fit your busy schedule. Each student is assigned their own personal computer with QuickBooks preloaded. 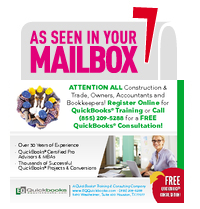 Are you frustrated and confused in using QuickBooks in Houston? Are you still using Microsoft Excel to do your payroll? Have you had an unpleasant experience in dealing with the Internal Revenue Service? 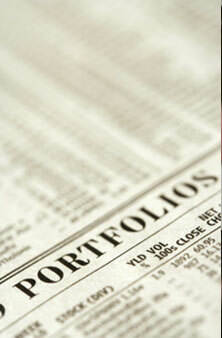 If you own a business, do you wish your employees could provide you with accurate and timely financial information? No need to be frustrated any longer. We will teach you how to speed up your cash flow by electronically invoicing your customers. Are bank reconciliations a problem? Not anymore we will show you how to automatically electronically reconcile your bank accounts daily. Let us show you how to use inventory management to maximize cash flow. The instructors of our QuickBooks classes will teach you how to manage your past due receivables via automatic collection letters sent to past-due customers.